Pietro Mennea, one of only two Italian sprinters to win an Olympic gold, was born on this day in 1952 in the coastal city of Barletta in Apulia. 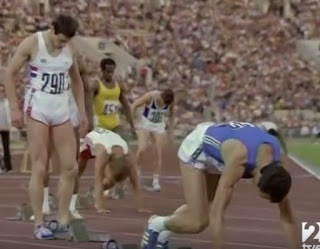 Mennea won the 200m final at the Moscow Olympics in 1980, depriving Britain's Allan Wells of a sprint double. In doing so, Mennea emulated his compatriot, Livio Berruti 20 years earlier in Rome. He held the world record at 200m for almost 17 years, from 1979 until 1996. His time of 19.72 seconds remains the European record. It would stand as the world record for 16 years, nine months and 11 days, until Michael Johnson ran 19.66 at the US Olympic trials in 1996. As well as winning his gold medal, outrunning Britain’s Allan Wells in the last 50m, Mennea’s other great Olympic feat was to reach the 200m final at four consecutive Games, the first track athlete to do at any distance. He also won the bronze medal in Munich in 1972, was fourth in 1976 at Montreal and seventh place in Los Angeles in 1984. At his last Olympics, in 1988, he carried the Italian flag at the opening ceremony. Famous for his rather frantic running style, Mennea set the 200m record on September 12 1979 at the World University Games in Mexico City, his time surpassing the record of 19.83, set by the American sprinter Tommie Smith on the same track at the 1968 Olympics. Although there were some who questioned the authenticity of the record because of the advantages of lower air resistance at high altitudes, Mennea won plenty of races at low altitudes as well. Known in Italy as “la freccia del sud” - “the arrow of the south” – he also won gold at the European Championships in Rome in 1974 and Prague in 1978, where he also took the gold in the 100m. 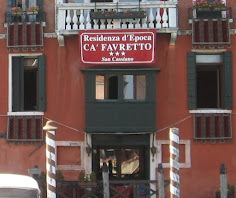 Mennea was born in Barletta, on the Adriatic coast, the son of a tailor. When he was young, the story goes, he would bet against car owners that he could take on their Alfa Romeos and Porsches over 50 metres and win. Blessed with such pace, it didn't take him long to make an impact on the track. He was a double Italian champion at 19 in 1971. The 1972 Olympics at Munich, where he won a bronze medal, was his first international championship. His career was not without controversy. After retiring, Mennea admitted taking supplements of human growth hormone, though he added that it was not illegal at the time. 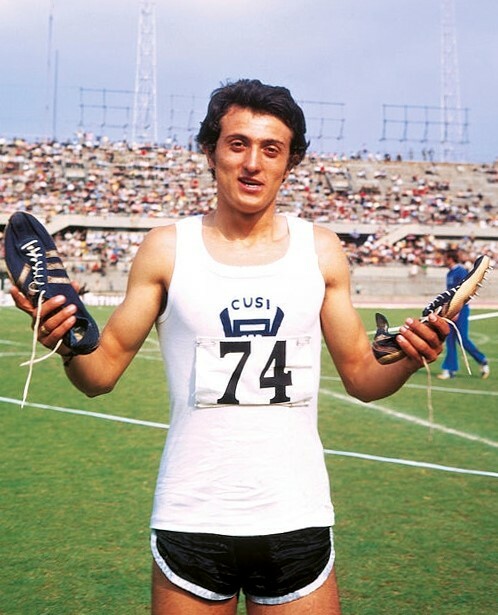 After retiring from sprinting, Mennea drew on the extensive qualifications he acquired as a student, including degrees in political science, law, physical education and literature. 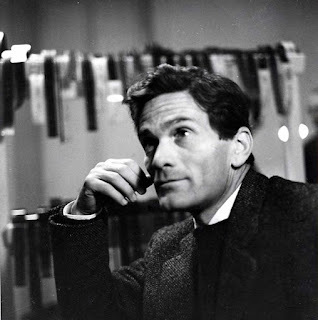 He had been a student at the University of Bari at the time when Aldo Moro, who had been prime minister of Italy and would be again, was a professor. 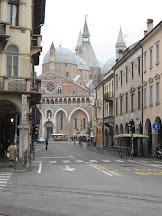 He practised as a lawyer and a sports agent, working for some years on behalf of the football team, Salernitana. 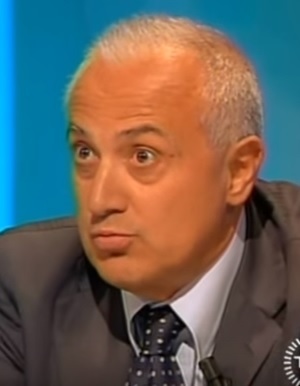 He was an elected politician, serving from 1999 to 2004 as a member of the European parliament, where he lobbied for independent dope-testing authorities in sport. 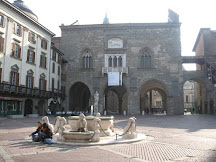 Mennea also stood at the 2001 general election is a candidate for the Senate in Barletta-Trani under the centre-left Italy of Values banner but was not elected. 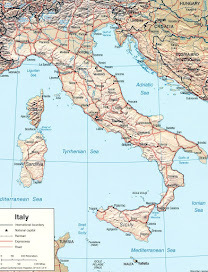 In 2002 he was a candidate for mayor of Barletta with the centre-right party Forza Italia, but was defeated in the first round. He died in 2013 aged only 60 after a battle with cancer. Hundreds of Italian athletics fans filed past his open coffin and the headquarters of the Italian Olympic committee in Rome, where World Cup winner Dino Zoff and Olympic boxing champion Nino Benvenuti were among those who paid their respects. 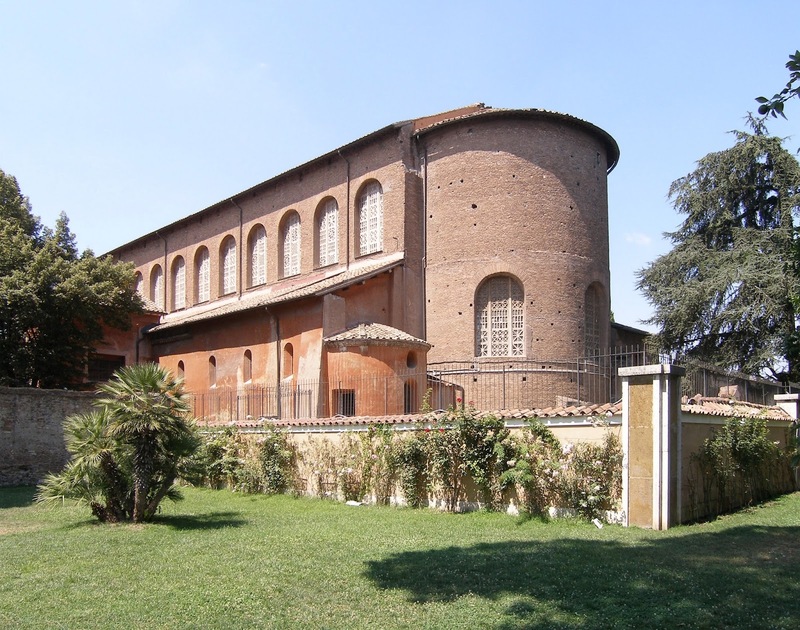 His funeral took place at the Basilica of Santa Sabina on the Aventine Hill, not far from the Circus Maximus. Santa Sabina is perched high above the Tiber river, next to small public park Giardino degli Aranci (Garden of Oranges), which has a scenic terrace overlooking Rome. 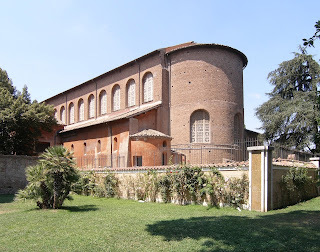 The oldest extant Roman basilica in Rome, dating back to the fifth century, it preserves its original colonnaded rectangular plan and architectural style, which is said to represent the crossover from a roofed Roman forum to the churches of Christendom. 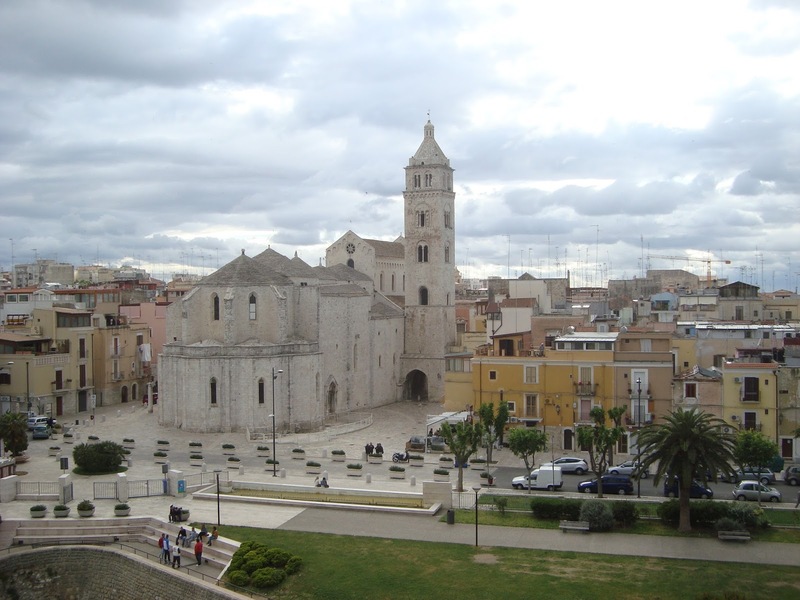 Mennea’s home city of Barletta lies about 60km (37 miles) north of Bari on the Adriatic coast. 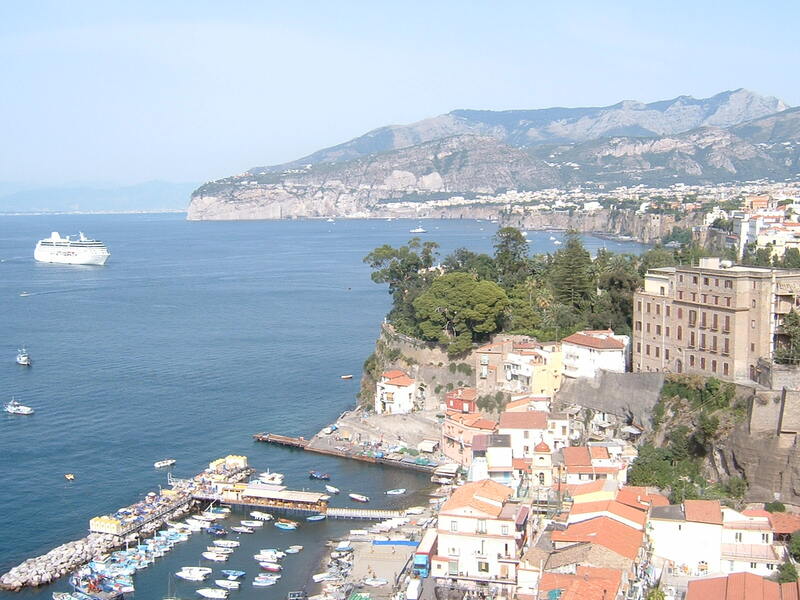 It is a working port with modern suburbs and an attractive historic centre, where one of the most famous sights is an ancient bronze 'Colossus', thought to be the oldest surviving bronze Roman statue. The identity of the figure the statue represents is not clear but one theory is that it is the Byzantine Emperor Marcian and that the statue’s original home was in Constantinople. Barletta has a beautiful 12th century cathedral, renovated in the 14th century, the Basilica of Santa Maria Maggiore.